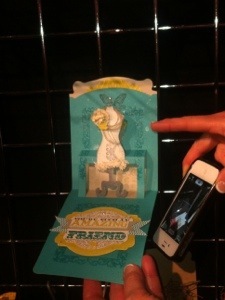 Having a terrible time with wifi so here are pics from the phone! 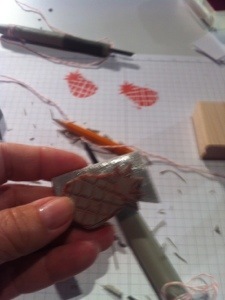 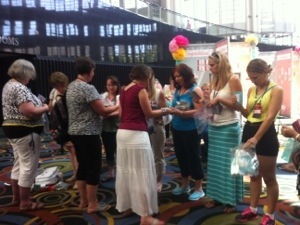 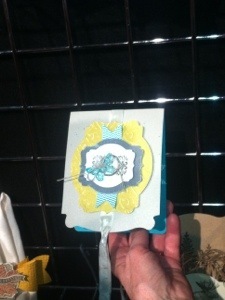 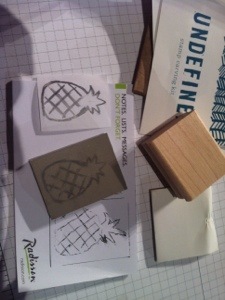 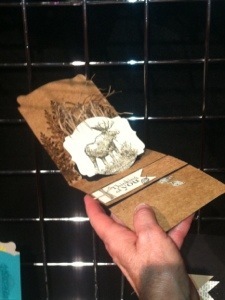 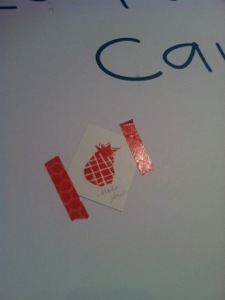 Sorry I can’t do better than this but the photos are of demos swapping, my new Undefined pineapple stamp, Shelli’s main stage projects (ignore the various hands & phones it was crowded!) 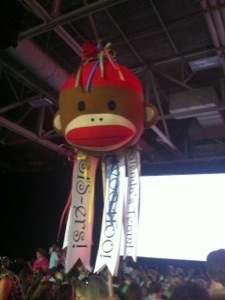 and a fabulous Sock Monkey (Cheryl).